Welcome to our Darwin NT Australia street map page. 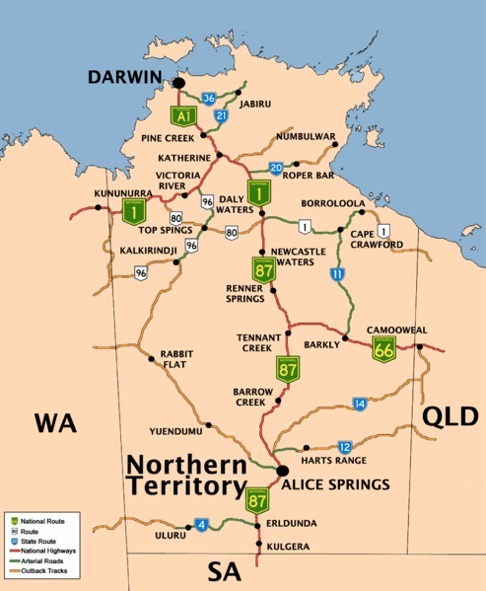 The street map of Darwin Northern Territory Australia that is located below is provided by Google Maps. You can "grab" the Darwin NT street map and move it around to re-centre the map.